We have always been proud of the close collaboration IMI has with the World Tourism Forum Lucerne (WTFL) organisation and the fact that we are one of its few established partner universities. Bringing together leading industry figures, academics and researchers, the WTFL works to promote tourism development in a sustainable and locally-supportive manner. 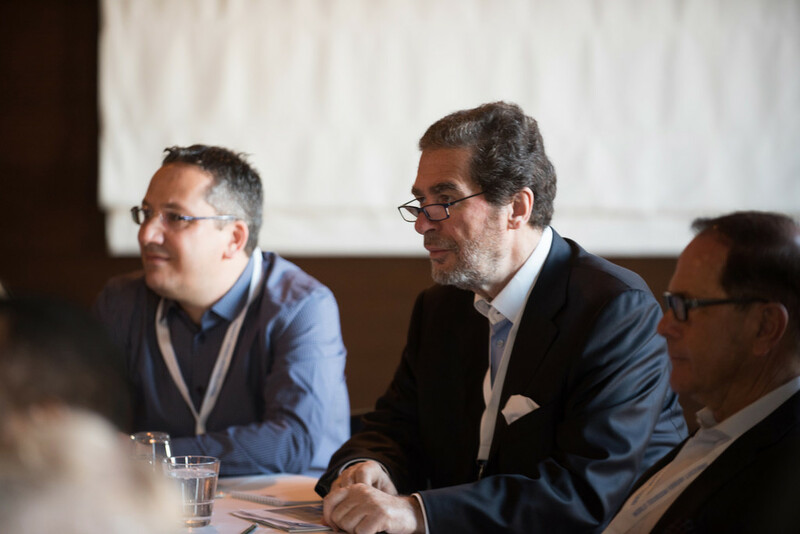 IMI CEO Professor Benetatos was pleased to be included as one of 50 exclusive, worldwide participants for their recent Think Tank held in Costa Navarino, Greece. The focus of the Think Tank was Public-Private Partnerships for Sustainable Tourism Growth, looking at the roles of both the state and private enterprise in response to the anticipated growth in global tourism over the next 20 years. With Greece being one of the countries likely to face these challenges, the location of the Think Tank was highly appropriate and acted as a good case study for how growth can be managed in a way that is consistent with the goals of environmental sustainability and social inclusion. 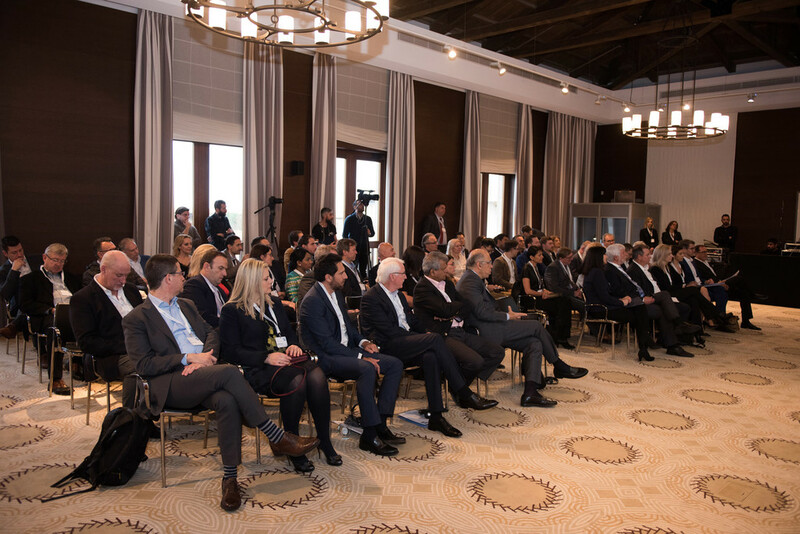 Taking part in a series of seminar discussions and presentations, Prof. Benetatos was able to share ideas with academics and CEOs from around the globe in an event moderated by Ros Atkins, Presenter and Creator, Outside Source for BBC News, under the auspices of the Minister of Tourism for Greece, Elena Kountoura. 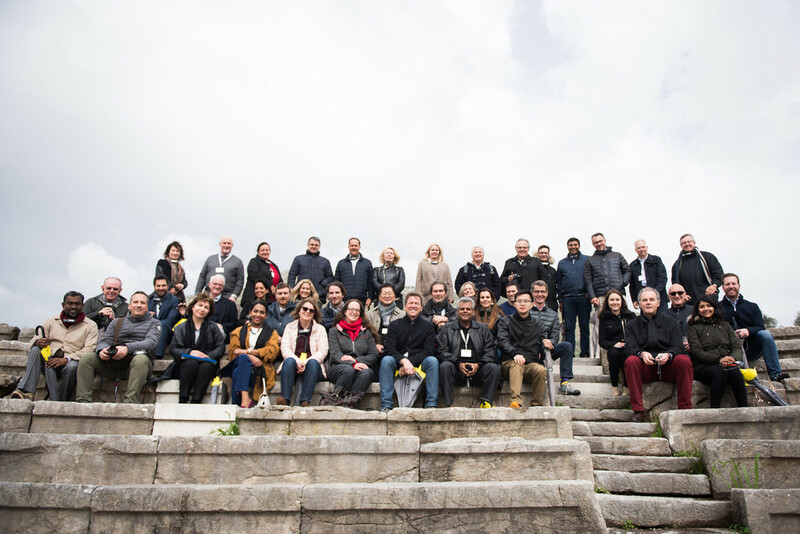 Outside of the more formal aspects of the Think Tank, participants also had the chance to explore some of the local culture with a guided tour of Ancient Messini – the historically significant city that was built in 369 BC. 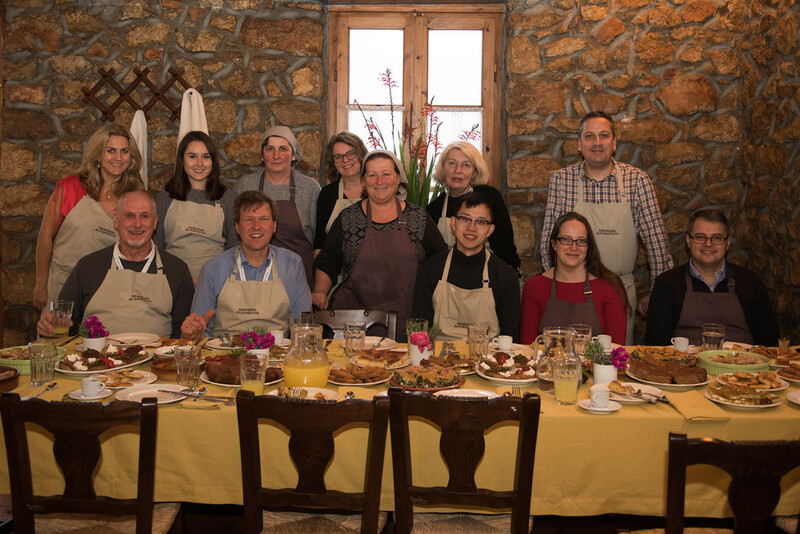 Prof. Benetatos was also able to test his kitchen skills as he participated in a traditional village cooking class and learnt some of the secrets of the Messinian culinary tradition. It was great for IMI to have such active participation in this Think Tank whose findings will no doubt help shape the future direction of sustainable tourism development. We would like to thank WTFL for their generous invitation and attentive hosting.